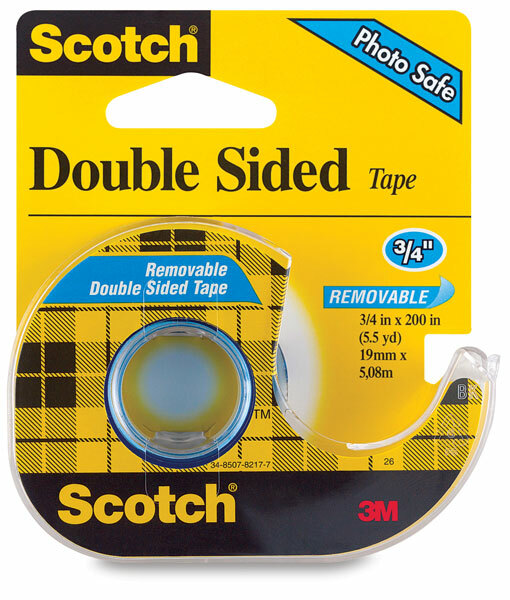 This transparent tape is coated with photo-safe adhesive on both sides. It is set on a plastic carded dispenser with a convenient tear edge. The tape is usable right off the roll with no messy liner to remove.